“More than a book, Moments of Excess it is a tool for ‘worlding’. Worlding is put forward as the manifestation of the world we desire in our day-to-day relationships. Moments of Excess speaks to questions that are crucial in creating a better world, all the while asking and opening more questions. 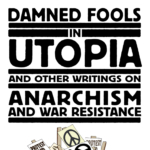 This book is wonderfully grounded in the real experiences of the writers, as well as references many movements and events that have inspired millions in this loosely defined ‘anti-capitalist’ movement. 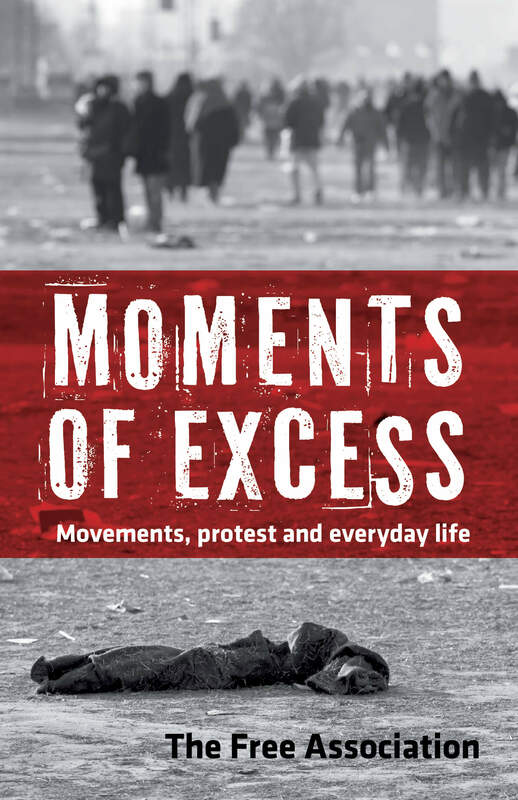 In addition to being an important tool, Moments of Excess is a fun read, using popular culture, poetry and humor to make points and speak directly to the reader. Reading this book, I felt like a part of a conversation, a conversation that I didn’t want to end.” —Marina Sitrin, editor of Horizontalism: Voices of Popular Power in Argentina and (with Clif Ross) Insurgent Democracies: Latin America’s New Powers. 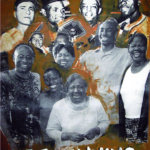 “Reading this collection you are reminded that there is so much life at the front-line, and that there is no alternative to capitalism without living this life to the full. The message is clear: enjoy the struggle, participate in it with your creative energies, be flexible and self-critical of your approach, throw away static ideologies, and reach out to the other.” —Massimo De Angelis, author of The Beginning of History: Value Struggles and Global Capital and editor of The Commoner. “Wonderful. Fabulous. The Free Association’s work have been writing some of the most stimulating reflections on the constantly shifting movement against capitalism—always fresh, always engaging, always pushing us beyond where we were … exciting stuff.” —John Holloway, author of Change the World Without Taking Power and Crack Capitalism. The Free Association is an ongoing experiment. Most of its members are based in Leeds, England and their political history and friendship dates back to the early 1990s. It’s a reading group, a writing machine, an affinity group. Alex Dennis, David Harvie, Nate Holdren, Nette Humphreys, Keir Milburn and David Watts freely associated to produce the texts here.